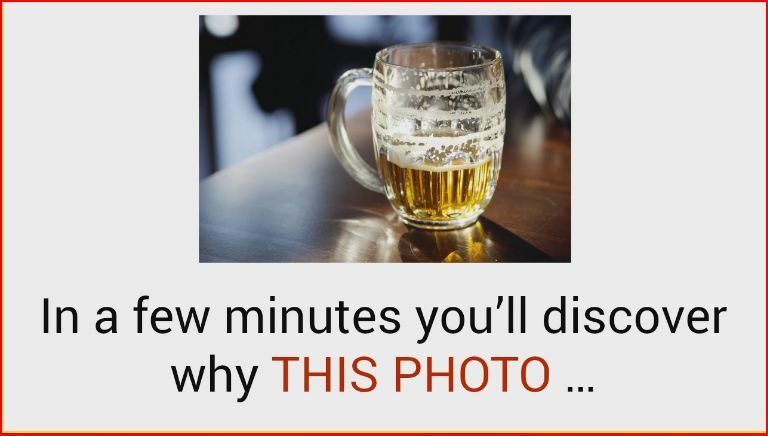 Posted on April 4, 2018 by Jon L.
Do you use Facebook ads to generate leads and sales? If so, then I guess you would be interested in reaching highly specific groups of people with your ads? Facebook therefore could be the answer to your dreams, as their ad targeting offers your business many ways to serve the right ad to the right user at the right time. Number 1: Serve Your Ads to Everyone Who Visits Your Website Except Those Who are Already Your Customers. 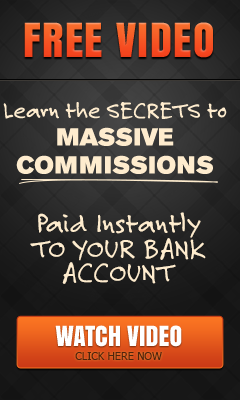 There are two distinct methods you can use in which you can show your ads to people who have visited your sales page but have not yet bought any of your products or services. A).Target Visitors Who did not complete the Checkout Process. 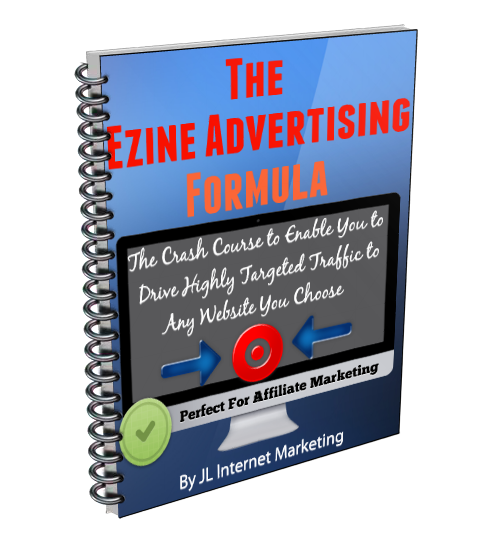 This method utilizes website re-targeting and targets all of the people who have visited your sales page, started the purchase process, but for some reason did not complete. To do this properly, you will need to set up website re-targeting in advance of when you actually need it. Then, once the pixel is installed on your website, your audience will start building from that point in time. 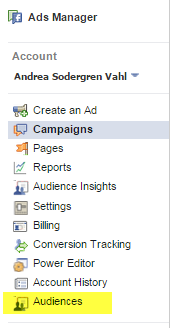 Start by going to the Audiences section in your Facebook Ads Manager. Once the website re-targeting pixel is installed, you can begin the process of creating your custom audiences. 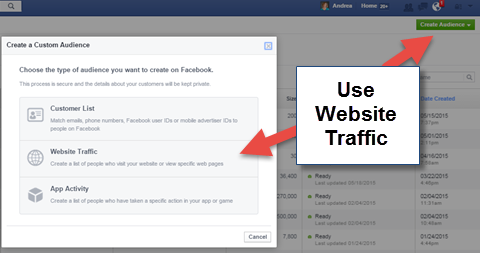 In your Facebook account, you can then select the Website Traffic option and set up custom audiences from your website. All of the traffic from particular pages on your website can be included with the exclusion of other traffic. 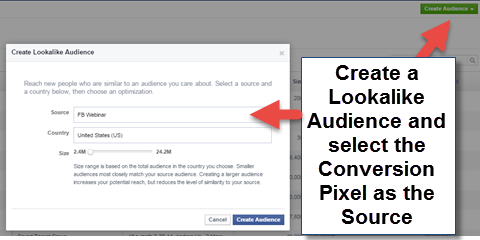 You can then select the exact audience you want and click Create Audience. 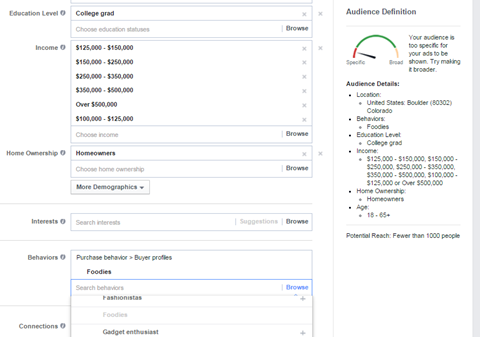 Now your custom audience begins to build, and you can now target those visitors in a Facebook ad that matches your criteria. 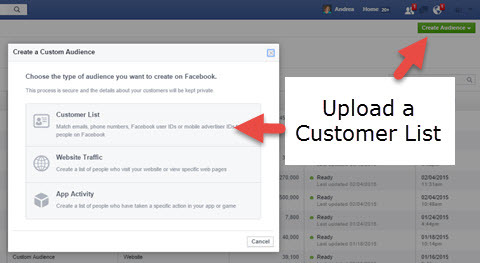 Upload your Custom Audience of Customers Who Have bought, then Exclude That Group To upload a customer list, go to your Facebook account, then into ads manager and finally the Audience section of the Facebook Ads Manager. Then Select Customer List to upload an email list of your customers. Number 2: Reach People Similar to those who have already converted through a previous ad. With this re-targeting feature, you can create lookalike audiences from email lists you’ve uploaded and from your website visitors, but you can also create a lookalike audience of people who have already converted on some of your previous ads. 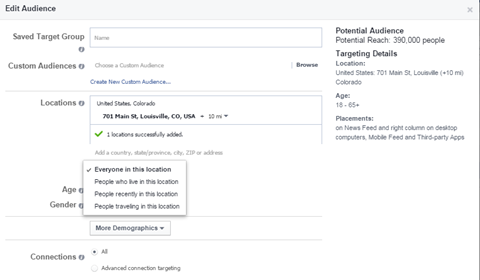 Now Facebook will put together a list of people who are similar to those people who have already converted on your desired action, and you can now use that custom audience in your targeting area and add your own highly relevant keywords to refine your audience even further. Number 3: Target People in a certain demographic. Such as those Who Earn $100K or More and Are in a Certain Zip Code. Because Facebook works with third-party partners such as Acxiom, Datalogix and Epsilon to tap into even more targeting options with their users, it also allows you to access this vital marketing information which means you can target by education level, income level, home ownership, life events, buying habits etc, etc. Facebook technically doesn’t actually “know” this information about each user, and users haven’t shared it with Facebook specifically. That data has been matched anonymously, so all that you know is the size of the audience. This is were some marketers make the mistake of drilling down too deep, you must remember that many Facebook users simply don’t login every day, so targeting too narrow a group may not give you the results you need. You can access more Demographic areas from either the Ads Manager or the Power Editor. Number 4: Show Ads to People on a Mobile Phone who are Within 10 Miles of Your Location. There are a couple of ways you can target prospects who are nearby. 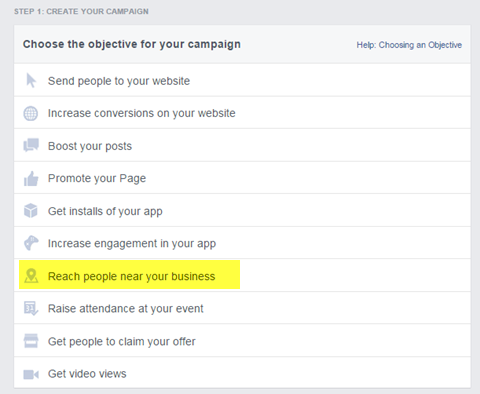 The first way is to use a local awareness ad, which is available via your Facebook Ads Manager. You can specifically target people who are in your area and on their cell phones, whether they are only passing through or who actually live in the area. Another way to target people on their mobile phones near your location, is to enter the address of your location making sure that you have the mobile news feed enabled (which is the default setting). You can achieve even more specific targeting in the Power Editor by targeting only those people who are travelling in your area. Saving Target Groups: If you Want to save some time with Facebook ads, then once you have your perfect target audience set-up in your Facebook account, you can save it so you can then more readily re-load it back into a new ad exactly as you had it previously. Which means that you can create a target group from scratch in the Audiences section of the Ads Manager, or if you had an ad that performed particularly well for you, you can now duplicate that audience from Power Editor. 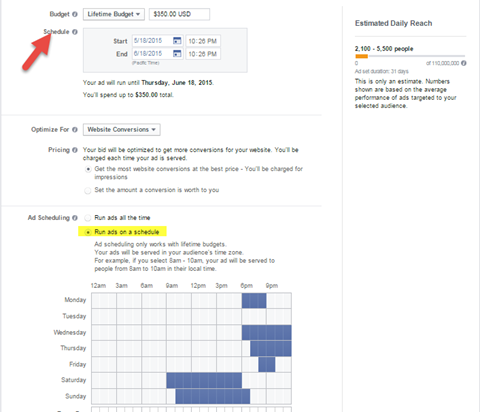 In Power Editor, navigate to the ad set that contained the demographic you want to save and click Save Audience. The target group has the same name as your ad set, but you can now edit the name in Power Editor or in Ads Manager after you have uploaded your changes. Number 5: Focus on the People in Your Target Demographic who are Online only at Certain Times. Is your audience online only at a particular time of the day or night? If so, you can specify the hours of the day you want your ads to run. When you select Lifetime Budget in the Ad Set area. This is available either in Ads Manager or Power Editor. So that’s it for this blog post. As ever the info contained above can be invaluable to your business but ONLY if you use it. 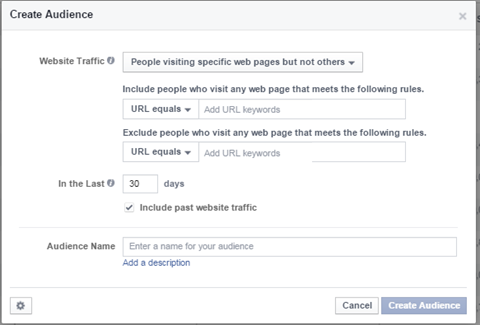 One important point to remember though when utilising these 5 Easy ways to target your Facebook ads is to do your own testing. You simply must ALWAYS be testing and tracking to understand how to increase your advertising ROI. P.S. Watch This FREE Video to Find Out How YOU Can Begin Immediately Taking Advantage of the Partnership Between Bing and Facebook and How it Can Bring You Incredibly Good Returns on Your Advertising Budget. 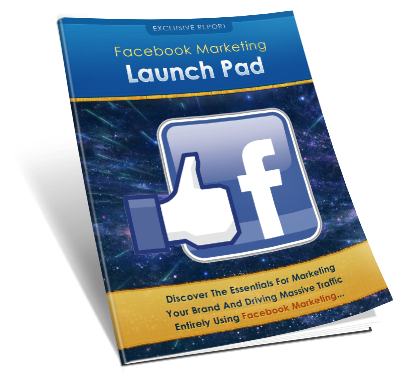 This entry was posted in Affiliate Marketing, Home Business, Internet Marketing, List Building, Network Marketing, Sales, Traffic and tagged 5 Easy Ways to Target Your Facebook Ads, Facebook, Facebook ads, Facebook Ads Manager, Facebook Power Editor, Target Your Facebook Ads. Bookmark the permalink.